Catfish N · All Rights Reserved. Join us for your next meal! We invite you to experience Southern cuisine at its finest. Located just one mile south of the Dardanelle Lock and Dam, our restaurant seating overlooks the scenic Arkansas River. The catfish is delicious – hearty steaks with a good snap to the breading... absolutely fresh – like you'd just caught it yourself. Best hush puppies in the United States. Catfish N, one of the most popular rustic “fish camps”…features ‘eat-til-you-drop' catfish and hush puppy feasts every evening. ​​Arkansas’s 600,000-plus acres of lakes and 9,700 miles of streams lure fisherman from all over, but the most enthusiastic anglers are Arkansans – 2 of every 5 has a fishing license. ​If you haven’t caught one yourself, Catfish N in Dardanelle serves its own version, complete with hush puppies – deep-fried cornbread and onion balls. This simple eatery, a brown-wood building perched on the banks of the Arkansas River, sells a ton of catfish every month. ​Four words sum up an enthusiastic editorial assistant’s review: “All you can eat!” The Catfish N cooks up homey Southern food, specializing in fried fillets of its namesake, amazing hush puppies, fried biscuits with honey, and ribs, among other treats. Skip the salad bar and head straight for the dessert bar, where the apple and peach cobblers are warm and ready to be topped with ice cream. Take advantage of the outdoor seating by the river. ​One of the curious things about catfish restaurants is how so many good ones are tucked away in small towns off the main highways, or even hidden in backwoods locations far from the nearest paved road…Catfish N is a popular riverbank restaurant on a back street in Dardanelle, Arkansas. 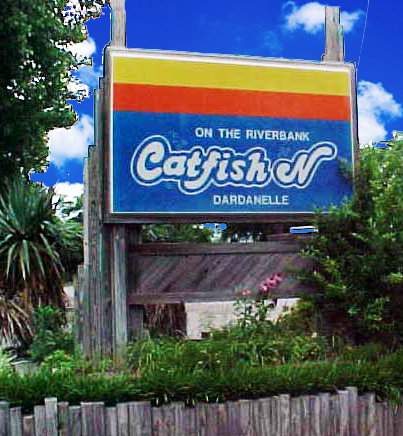 Catfish N in Dardanelle, Arkansas, sits just off Scenic Byway 7, on the west bank of the Arkansas River. Opened in 1971, this rustic spot serves buffet style. It also offers seafood, ribs, and fried chicken. Don’t pass up the homemade cobbler. On the banks of the Arkansas River, Catfish N is direct and to the point. The purpose is eating. The food - lots of it, tasty and plentiful – is centered on the catfish and shrimp. Gluttony, the ancients warned, is a sin, but those abstemious ancients never supped at America’s plentiful buffet restaurants. All-you-can-eat is still one of America’s best deals – and the food’s pretty darned good, too.  “The deep fried balls of cornmeal known as hush puppies got their name because ‘you could toss one the dog while cooking and it would shut up!’ …try the catfish and hush puppies! "10 Great Places to Fill Your Plate"
Lake Dardanelle, a good spot to swim, ski, sail – or fish for 200-pound alligator gar, 40-pound catfish and 20-pound striped bass. If you don’t catch anything, you can sample a local favorite at Catfish N in Dardanelle. This no-frills eatery on the banks of the Arkansas River sells a ton catfish each month.